We [eBay] have studied the patterns and growth of enterprises using the eBay Marketplace. Irrespective of where in the world we have looked, we have found micro and small businesses leveraging the online commerce platform model to engage in expansive commerce, often on a global scale. Across more than 50 countries we have studied so far, spanning the Americas, Africa, Asia and Europe, technology is empowering small firms to build operations that serve consumers across an unprecedented number of countries. 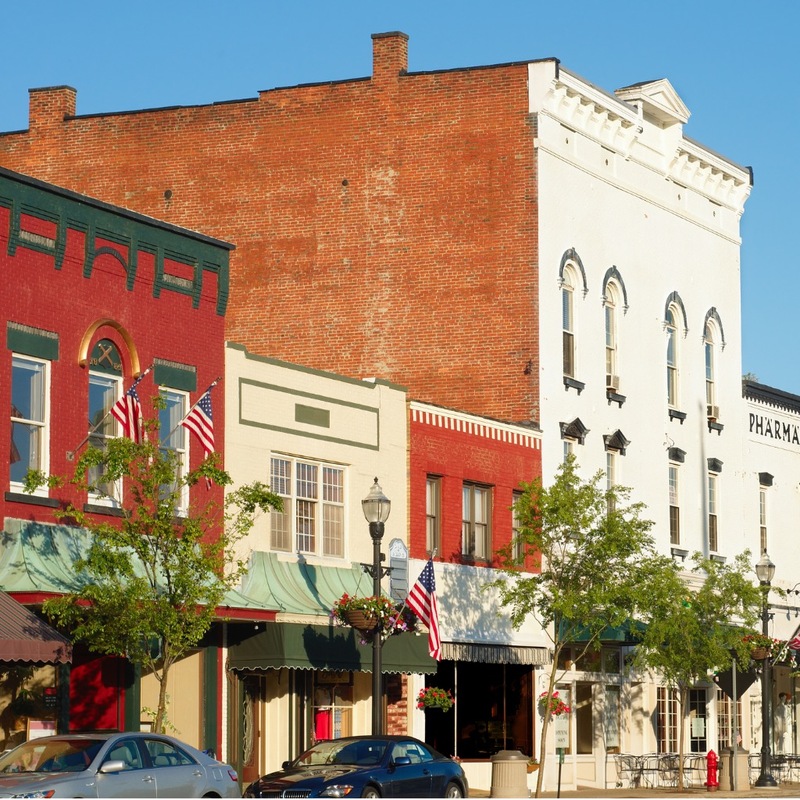 Learn more about how eBay is giving small town businesses a global presence.